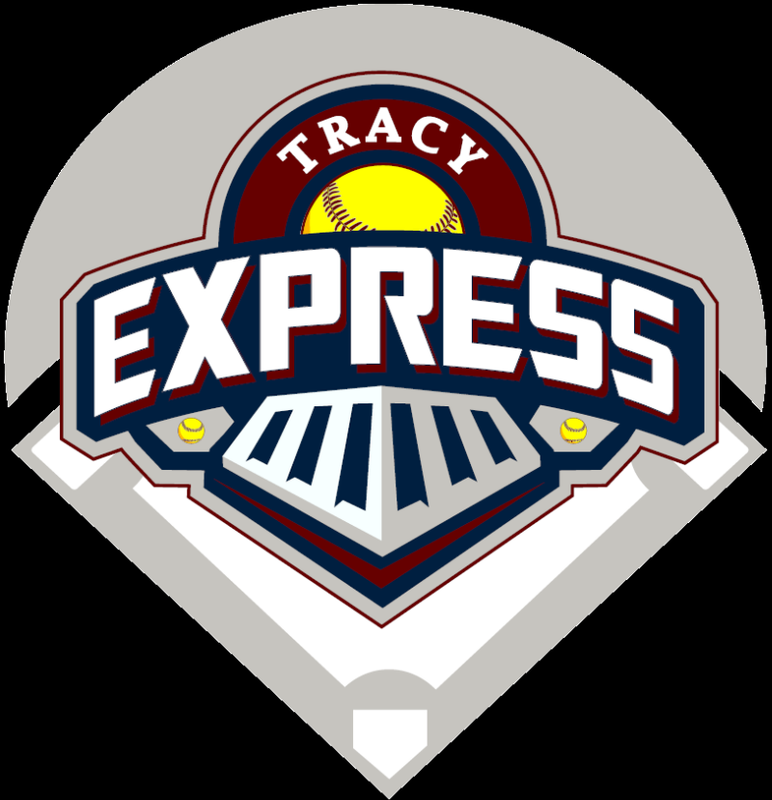 Updated Wednesday March 20, 2019 by Tracy Express Fastpitch Softball. Join Tracy Express at our Stockton Ports night! This is a great chance for teams to bond and even walk the Stockton Ports field. Either order your tickets through your team to sit together or pick up tickets at our Snack Shack.